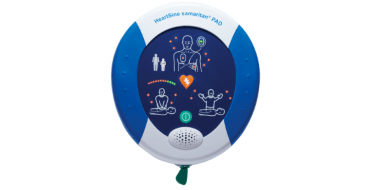 HeartSine 500P is designed to require as minimal training as possible. It’s voice and visual prompts, along with it’s compact size and simple pads make it usable by any passerby. Be confident that your defibrillator will do the job. Learn more about our available Defibrillator packages, and learn about why Defibrillation is so important.